Please enjoy our Pet Videos Playlist if you Love Pets. Please enjoy our videos featuring pets in our Pet Videos Playlists. I have organized these Pet Videos You will Love to make them easy to watch. You can choose to laugh and learn about different Pets like me or Sing Along or even do crafts or cook delicious treats with me. Have fun and Please SUBSCRIBE to our YouTube Channel! 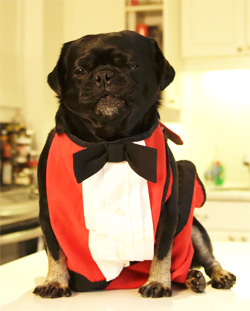 Count, dance and sing with the three pugs ( like the 3 tenors but not really)! Meet the Popiloco Puppies, the 5 Finger Family, Penny P Pug and of course you’ll see me and Fishstick the Pug. Do DIY Crafts and Cook with me (plus Fishstick and our human helpers). 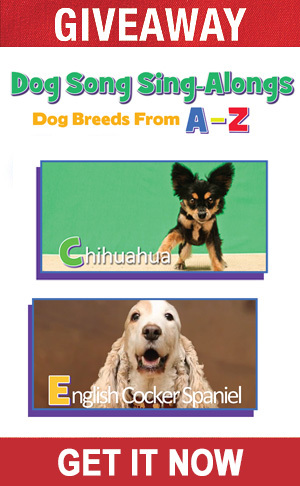 Have fun and make pet toys and bow ties, meals and more.